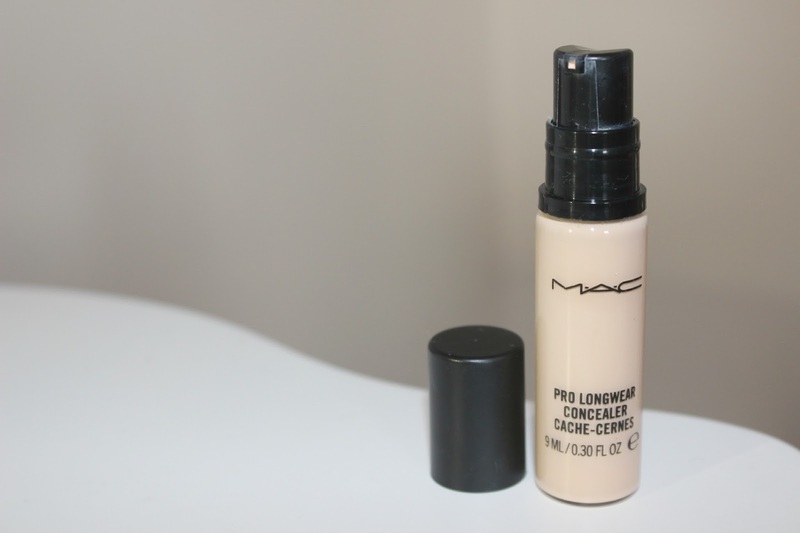 I decided to purchase MAC Pro Longwear concealer after watching so many beauty YouTubers featuring it in within their videos online and after reading so many raving reviews about it. I was bound to cave wasn't I? I've been using/testing this product on and off for about a month or so now. I purchased it from Selfridges when I was in London shopping with my sister - that place is amazing! I was in my element. 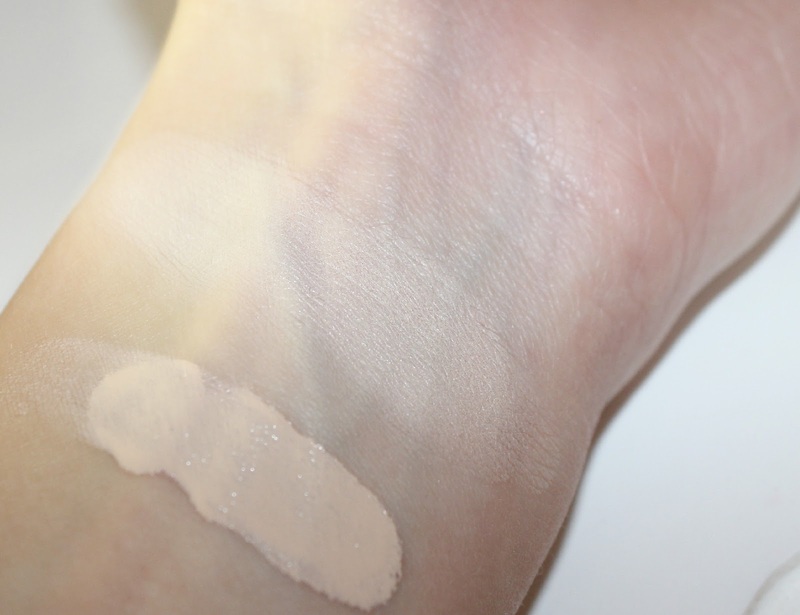 MAC Pro Longwear concealer is rumoured to be one of 'the best' concealers! I wouldn't go that far! The concealer comes in a glass bottle that has a pump dispenser, which pumps out far too much product. This is super annoying when you only need a tiny bit to work with, there's just no control over the amount of product you'd like to use. I waste so much of this product every time I use it. Make up waste never goes down well with a girl like me *cries inside*. MAC Pro Longwear concealer is a liquid formula that has quite a thin/runny consistency, which makes it quite easy to apply. This product is medium to full coverage with a matte finish. The coverage to me is more on the full coverage side as I find it quite heavy and a little cakey at times, but that's probably when I've applied too much. My skin is quite dry/dehydrated and I find it really hard to make this concealer work under my eyes. Some days I really like this product and then other days I don't really rate it at all. It depends on how my skin is on the day I suppose. I think it may be that I need something that's a little creamier and hydrating on my skin. You need to be applying this concealer sparingly and quick, as it dries/stains really quickly and there's no budging it after its set. That's one of the positives about the concealer. It does last a really, really long time on your skin and I think that's why so many people rate it. I've had this concealer on since 7am and it's now 4pm and I haven't had to touch it up at all. Could it be waterproof? Another thing that I was impressed by was that there was no creasing... now that's a first! I heard it's super good !